Love taking pictures, writing, and riding bikes? 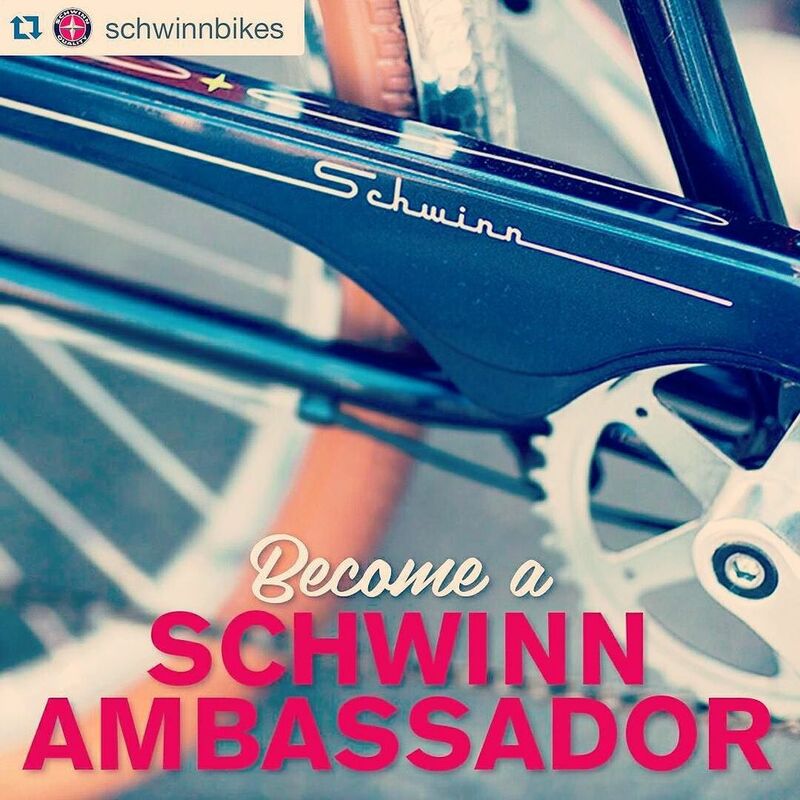 Join the Schwinn Ambassador team!! We’re looking to expand our ambassador team around the United Sates, to help us provide awesome local content! It’s a great way for you to build a presence in the blogging and instagram world, and you’ll get a brand new 2016 Schwinn Signature bike and some awesome Schwinn schwag throughout the year. You don’t need to be a bike expert; we’re simply looking for a range of people that love getting on their bike and are excited to provide content from their perspective - be that city cycling, road cycling, riding with kids, commuting, mountain biking, cafe culture, fixie scene… You get the picture! If you’re interested in finding out more, please email shersil@pacific-cycle.com with your area of interest (blogging, photography, or both), why you’re the right person, and what sort of biking you might be interested in!